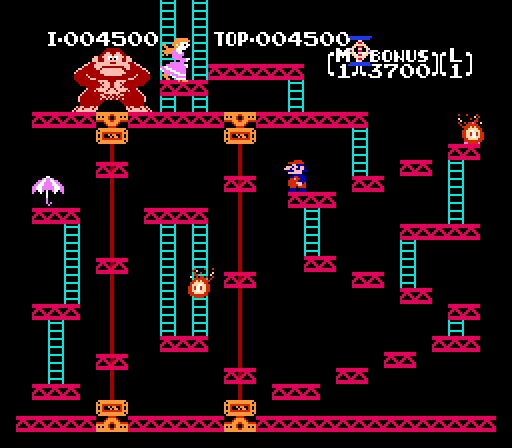 Freebie Alert: Get The Original Donkey Kong Game For Free! You know what’s always good? Free Stuff. And today, we’ve come across a great deal for a classic Nintendo game — Donkey Kong! Eligible customers will be receiving a download code for Donkey Kong: Original Edition three to four weeks after purchase. Which Nintendo eShop game will you purchase to get your free Donkey Kong game? Let us know in the comments below!